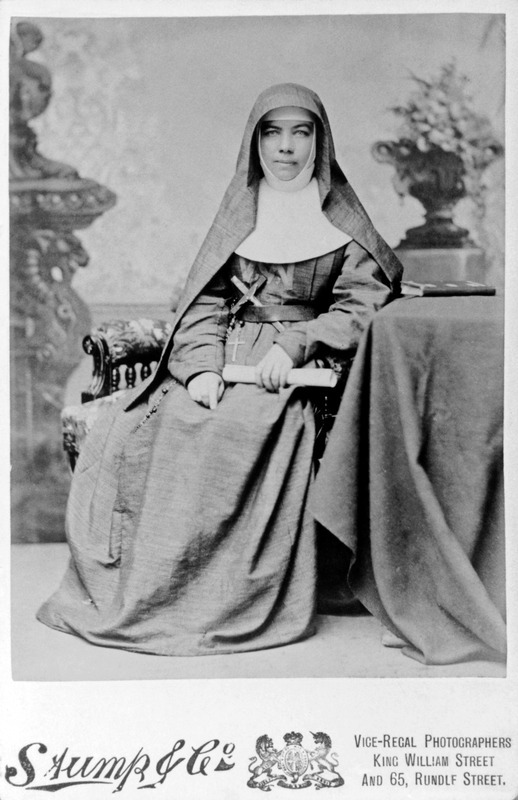 Mary MacKillop arrived in Adelaide in June 1867. 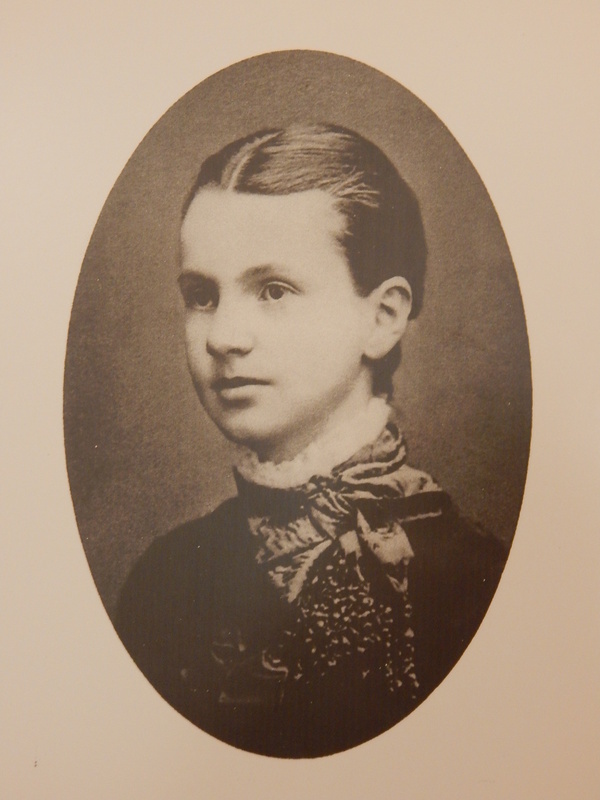 She and the Sisters of St Joseph assumed responsibility for the city’s first Josephite school on Wakefield Street. 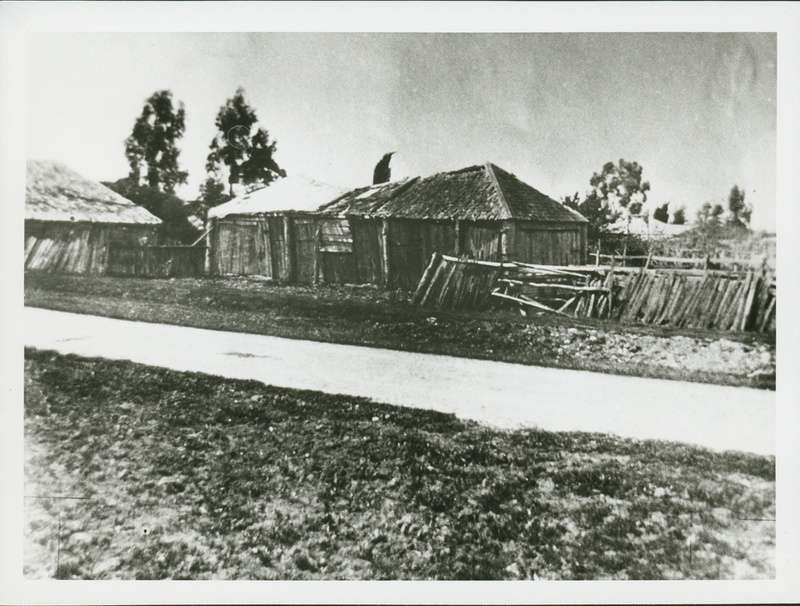 Over the next ten years, three further Josephite schools were established in the city on Franklin Street, Pirie Street and Russell Street. 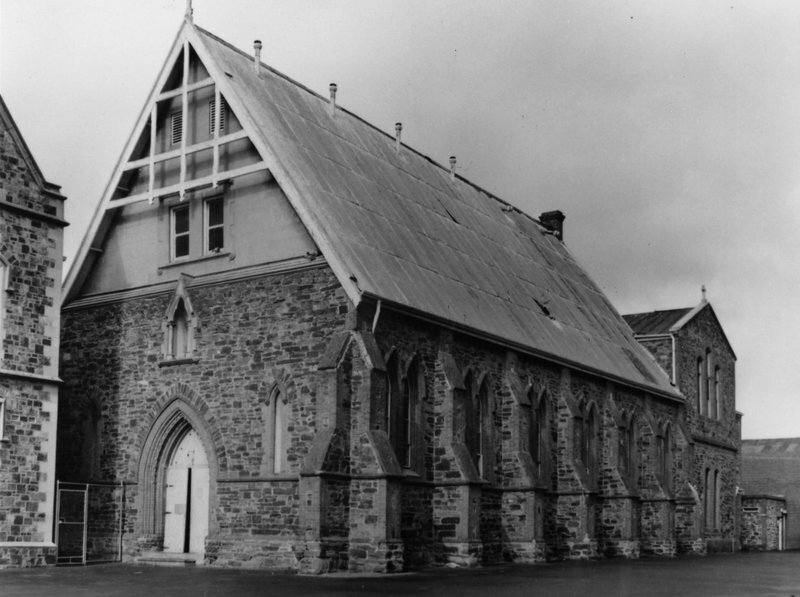 The Wakefield Street school was located in a hall that once stood next to St Francis Xavier’s Cathedral. 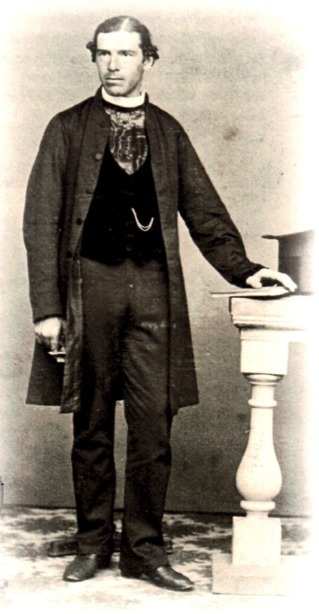 The Cathedral was built in stages beginning with the southern end of the nave in the 1850s under the direction of Adelaide's first bishop, Francis Murphy. Construction was initially slow due to labour shortages brought on by the Victorian Gold Rush. 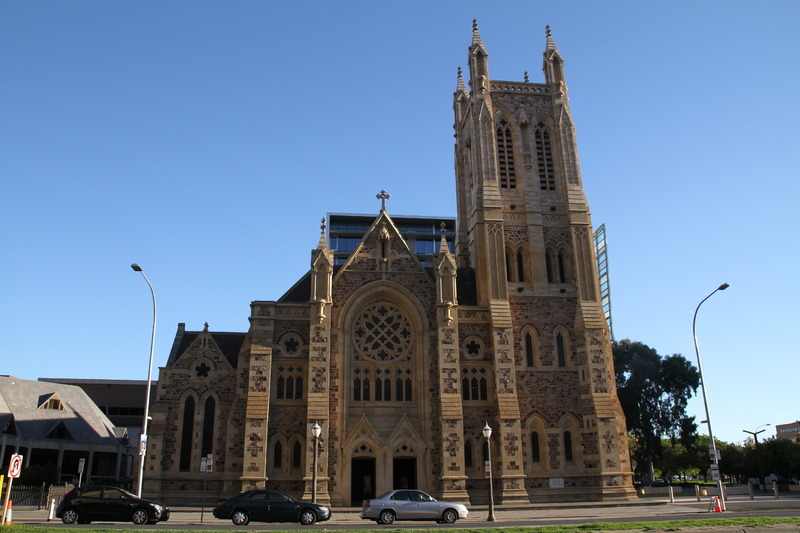 Further extensions were added in 1887 and 1926, with the final work on the Cathedral's tower completed in 1996. At the time of its construction in the 1850s, the Mercury and Sporting Chronicle newspaper observed that, "The elegant structure now in course of erection in Victoria Square will certainly far eclipse all other Ecclesiastical edifices here, none of which compare in point of beauty." The establishment of the St Joseph's schools was an important milestone for the colony. At the time, South Australian children who had access to an education were mainly from wealthier families that could afford to pay for a tutor, governess or private school fees. Children from poorer families rarely attended school in the colony, many instead having to work from an early age. The St Joseph’s schools were a progressive idea as they provided all children with an equal opportunity to an education. The great end sought is to enable children of the poorer classes to read an ordinary newspaper paragraph, write a sensible letter with but very few mistakes in it, and understand thoroughly the four simple and compound rules of arithmetic. They were also given religious instruction as part of the school lessons. Mary initially taught at the Wakefield Street school and regularly visited the teachers and students at the Pirie Street school. 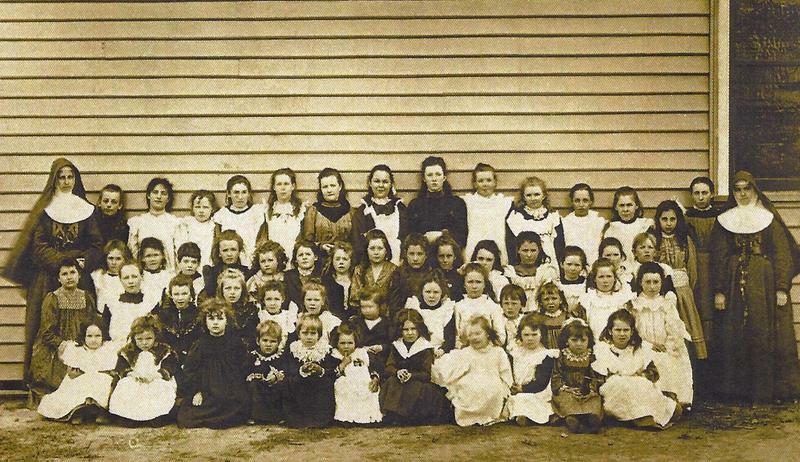 The Adelaide City Explorer Team and Mary MacKillop Centre Adelaide, “Mary MacKillop: The City's First Josephite School,” Adelaide City Explorer, accessed April 24, 2019, https://adelaidecityexplorer.com.au/items/show/134.